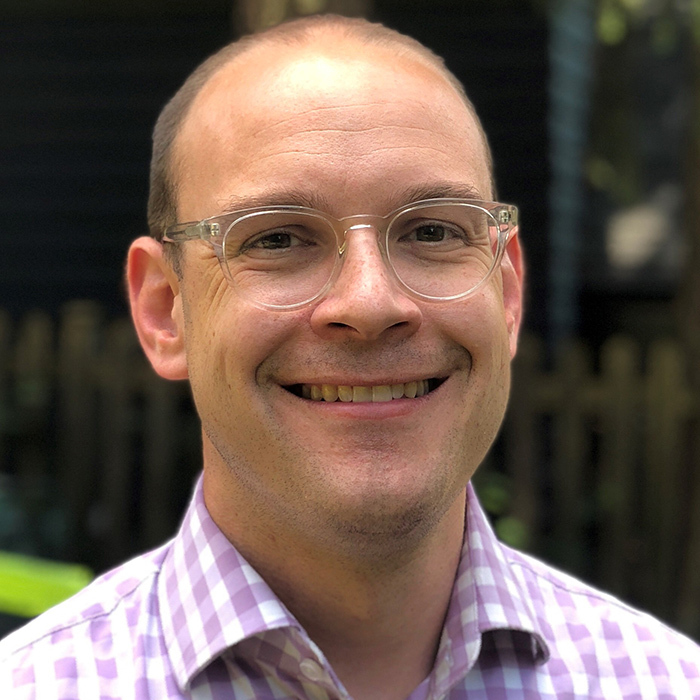 Erik Hofer has been appointed as the new Associate Vice President for Academic Services and Deputy Chief Information Officer in UW Information Technology (UW-IT), effective August 27. Hofer comes to the UW from the University of Michigan (UM), where he served as Chief Information Officer (CIO) for the School of Information and Clinical Assistant Professor of Information, responsible for setting strategic direction and overseeing operations for the school’s information technology environment. His teaching and research focused on applying user-centered design methods to emerging technologies. Prior to that, Erik served as Learning Program Director for UM’s Medical School Information Services, overseeing a broad portfolio of information services supporting education and training within the UM’s health system. In his new role at the UW, Hofer will lead UW-IT’s Academic Services division, and provide strategic direction and oversight of key initiatives that advance teaching, learning and the broader academic experience by partnering with students, faculty and staff to offer technologies and approaches that meet their needs. He will oversee the core student systems that support the University’s academic mission, laying the foundation for their eventual replacement. He will also lead efforts to ensure IT at the University is accessible to individuals with diverse abilities. In addition, Hofer will be responsible for working in close partnership with academic leaders, faculty and departments to advance the University’s core academic mission.